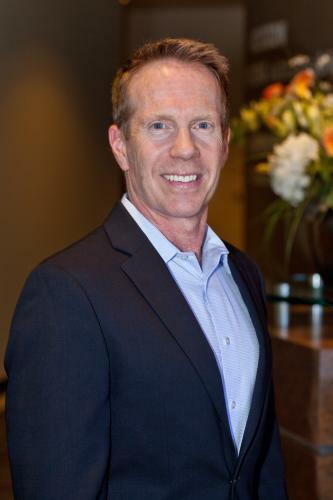 Craig Hettrich is the President of Renaissance Executive Forums of Greater Sacramento and the Founder and CEO of California Growth Advisors (for CEO’s that prefer not to be in a Peer Group but desire Strategic Advisory). 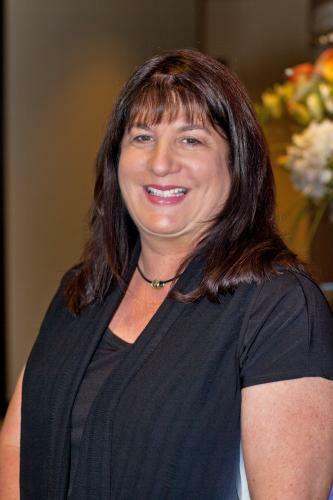 Shelley Laurel is the SVP/Regional Manager of Sacramento Bank of Commerce. She heads up a team of experienced business bankers including relationship managers and business development officers. Sacramento Bank of Commerce’s mission is to provide high quality products and excellent service to customers in the Northern California markets we serve by fostering a healthy work environment that supports highly skilled, motivated and accountable employees. She has been in the business banking industry over 30 years. She is also a native of Sacramento and joined the Stanford Youth Board to give back to her community while helping to support needs of youth in the Sacramento area. Greg Patton is a career banker and has been in the financial services industry for over 30 years. He possesses a unique blend of delivering economic information in an interesting and engaging manner. Patton has undergraduate degrees in Speech/Theater Education and Economics. 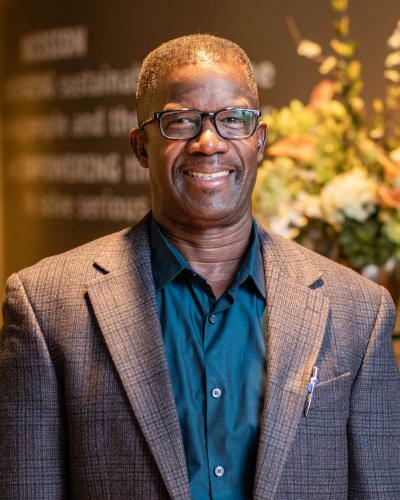 He currently serves as a Senior Vice President/Senior Relationship Manager with American River Bank, a Sacramento-based community banking company with an emphasis in customer service and customized financial solutions for small and medium sized businesses. Alberto is the division manager for correctional consulting with Synergy Technology Services. He recently completed work on a modernization project for the Chilean Correctional System. In 2009, after 28 years of service, Alberto retired as an Associate Warden from California Department of Corrections and Rehabilitation (CDCR). 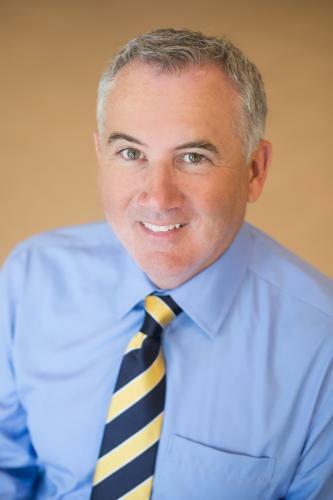 Bob is the Executive Vice President of Business Development for Meditope. He has extensive experience developing business globally and general/operational management expertise managing sales, marketing, development, support and delivery teams. 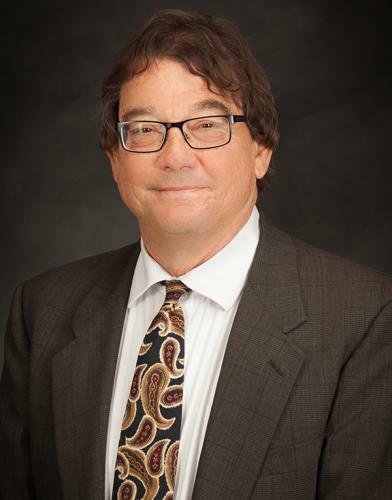 Bob holds a degree in Economics from the University of California at Santa Barbara and further education from UC Berkeley and University of Michigan. Bob joined the Stanford Youth Solution’s Board to help build a stronger community and help create opportunities for youth. Eileen M. Diepenbrock is a partner in the Business and Construction Litigation Department of Diepenbrock Elkin Gleason LLP. She practices commercial litigation with an emphasis on construction litigation. In November 2008, she received the distinction of being listed in Forbes as one of The 10 Most Dependable™ Litigation Attorneys of California. 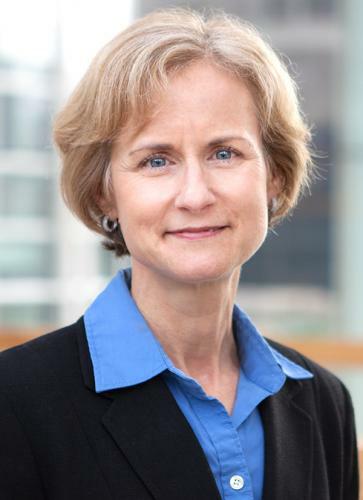 In addition to representing clients in construction-related cases, Eileen also represents clients in complex business disputes, including cases involving allegations of corporate mismanagement and abuses, breaches of fiduciary duty, and corporate ownership disputes. Geraldine Jimenez is the CalSTRS Investment Office Engagement Portfolio Manager. She is responsible for all related reporting and issues relating to the fund’s investments valued at $180 billion. 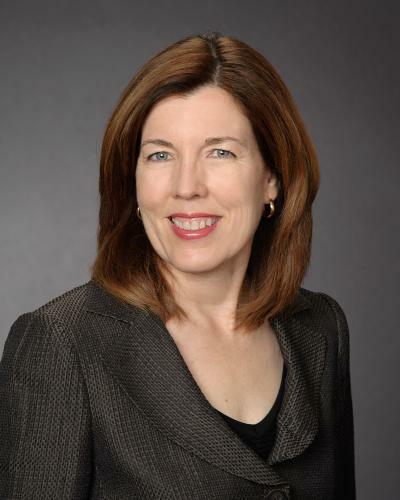 Her responsibilities include extensive external interactions and relationships with various stakeholders, including teachers, and participating in the senior leadership team of the CalSTRS Investment Office. Jane has over 25 years of management and leadership experience in a variety of strategic and operational management roles including ten years of portfolio, program and project management. She has an extensive background developing, implementing, and measuring strategic and business planning initiatives for public, private and not-for-profit organizations and is a strong leader in building organization-wide planning capabilities and knowledge needed to implement strategic planning priorities. Jim Dragna is Sacramento State’s “graduation czar,” charged with taking inventory of the University’s graduation initiatives. As a licensed psychologist, he is student-centered and data-driven as he examines the graduation and retention rates. Dragna came to Sacramento State in early 2016 from the University of Canterbury in Christchurch, New Zealand, where he spent the past 3½ years as the director for student success. 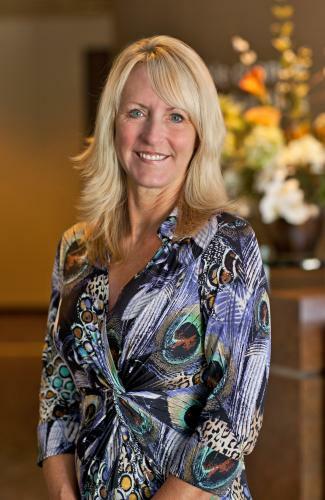 Joanne Bronson, a 17-year veteran of Wells Fargo, serves as District Manager for Wells Fargo’s River City District. Joanne leads and manages a team of 136 team members located throughout nine stores in Sacramento and West Sacramento. She began her career as a Personal Banker and has held various positions within Wells Fargo including Store Manager and Sales Development Consultant. 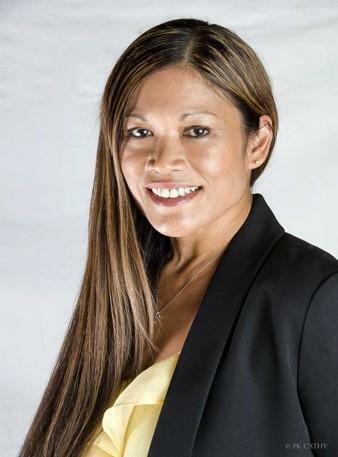 Bronson earned her bachelor’s degree in business administration from University of Hawaii. 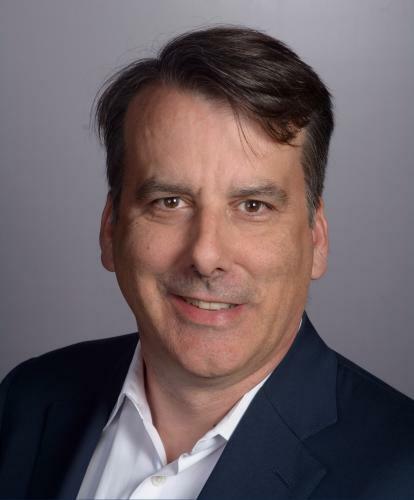 “Mac” (short for Michael Alan Clemmens) is the CEO of Digital Deployment. He is responsible for the growth of the company, recruiting and retaining top talent, and standing for Digital Deployment’s culture and values. Mac’s passion is empowering institutions, associations, and non-profits to communicate online and better connect with their users while teaching them how to build measurable and sustainable business value. 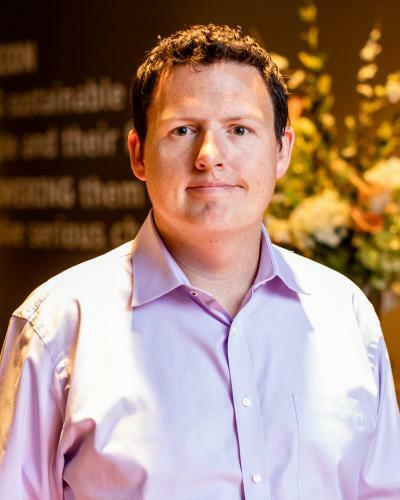 Matt Fogler is a System Director for Performance Excellence at Dignity Health. In his role, Matt leads large-scale change initiatives designed to support Dignity Health’s healing mission and drive strategic goals. Matt’s focus is on applying project management and Lean Six Sigma principals to managing strategic business projects. 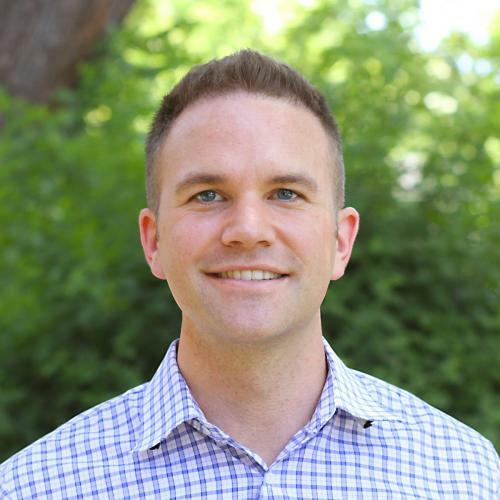 Matt has a Bachelor’s Degree in Management Information Systems from Eastern Washington University, and a Master’s Degree in Accountancy from Gonzaga University. Matt brings his eight years of faith-based healthcare leadership to the Board of Stanford Youth Solutions to assist them in continuing their mission.